A documentary biographical film on the life of the famed 16th-century Jesuit saint Francis Xavier. Xavier tells the missionary's compelling story through dramatizations, interviews, contemporary location shots, paintings and engravings, maps, and most importantly, the letters of Xavier. During the Age of Exploration, the world began to shrink in the 15th and 16h centuries as more and more Europeans journeyed far from home where they met the peoples of Africa and the Americas, India and the East. While the history of exploration and globalization tells of murderous mistakes and tragic ignorance, one man’s encounter with the diverse world looms large as one of compassion, invitation, and grace. Narrated by Academy Award-winner Liam Neeson, and filmed on location in the footsteps of the Jesuit missionary, Xavier: The Missionary features stunning scenery from Rome, Spain, Paris, India, China, and Japan as well as interviews with world-renowned scholars in the fields of history and theology. Through scholarship and image, Fourth Week Films commemorates the 500th Anniversary of the birth of the most successful missionary since St. Paul with this ground-breaking new documentary. 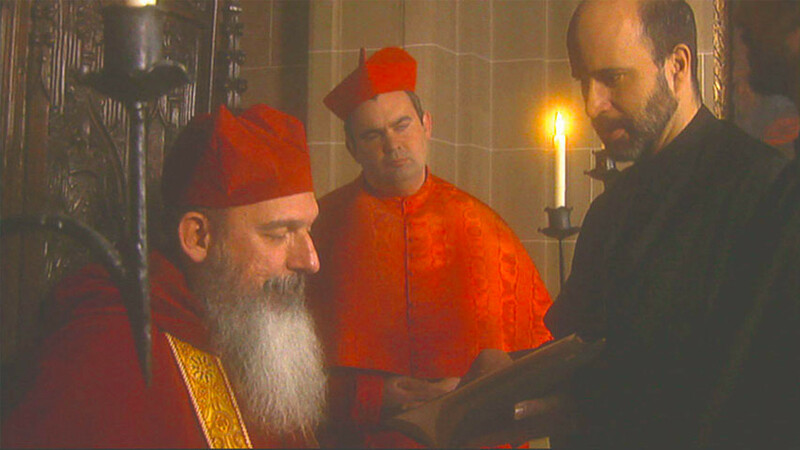 Once again, we had to convince public television executives to set aside their fear of (and fundamental distaste for) religious content, to schedule this one-hour portrait of the late the founder of the Catholic order of Jesuit priests. Production funding had been provided by the New Orleans Province of the Society of Jesus as well as the U.S. Jesuit Conference and other Jesuit organizations, non-profits all, but religious non-profits. The presence of a blue-chip narrator like Liam Neeson was of great help, as he is highly regarded in public television. We succeeded in clearing about 80% of the country and almost all of the 25 markets in the country. Some background: Outside of several markets in the Northeast and Midwest with large Catholic populations, public television programmers have a particular resistance to Catholic content, unless it emphasizes Latino immigration and social justice issues. Contact Jeremy Zipple of the America Films in new York for a referral.